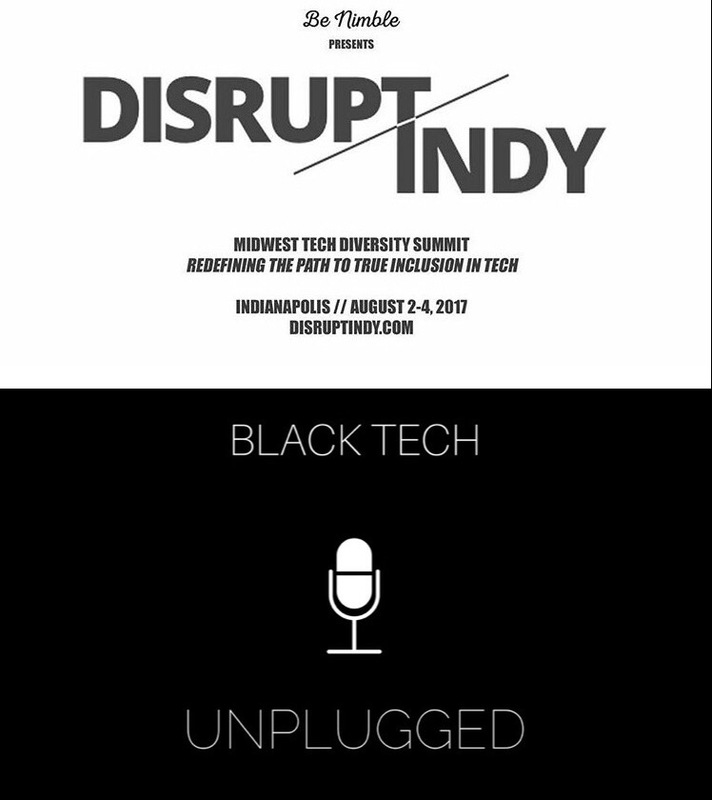 I am happy to announce that Black Tech Unplugged has partnered up with DisruptIndy for its conference August 2nd-August 4th. This conference was created by Be Nimble, a social enterprise that accelerates diversity and inclusion initiatives in technology. The event, which takes place at the NCAA Hall of Champions & Conference Center, is for thought leaders, innovators, educators, entrepreneurs, venture capitalists, and techies to unpack the diversity problem and create solutions to increase the number of women, minorities, and members of the LGBTQ community in tech. If you can make it to Indy for the event grab a ticket because you won’t want to miss it!! If you can’t be there in person then follow Black Tech Unplugged on Instagram to see our live coverage of the event.